The early registration discount for Summer Camp is by Feb 28th and preparations have already begun. We hope, you have saved the date in your calendar: August 18–24, 2018. Spend seven awesome and adventurous days with us on the shores of the Golden Lake near Algonquin Park! Unforgettable memories guaranteed! One week of canoeing, swimming, celebrating devotions, experiencing community and nature. Flyers and sign up forms are available in the foyer of our church and online on our website. The weekly rate is $410 for adults and for youth attending on their own. A $30 early registration discount is available until February 28, 2018. The rate for children attending with their families over age 10 is $200, and for those under age 10 is $150. Prices includes 3 meals per day plus snacks! 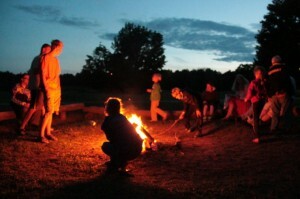 Volunteers who would like to help the Summer Camp Planning Team are always welcome. Contact: Anna Lisa Wienecke, campdirector@martinluther.ca , Tel: 416-939-7441. 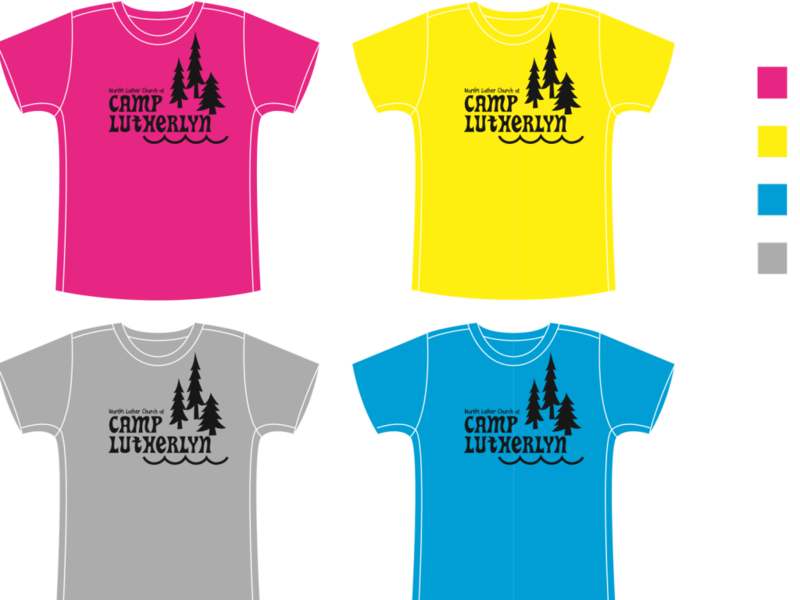 Order your very own MLC Camp Lutherlyn T-shirt! Amazing price, Awesome colours, 13 incredible sizes. It says: “Martin Luther Church at Camp Lutherlyn”. $10.00/shirt, Youth Sizes: XS (2-4), S (6-8), M (10-12), L (14-16), XL (18-20), Adult Sizes: S, M, L , XL, XXL, XXXL, XXXL. Among the colours available: hot pink, bright yellow, vibrant blue, sport grey. Let the church office know.